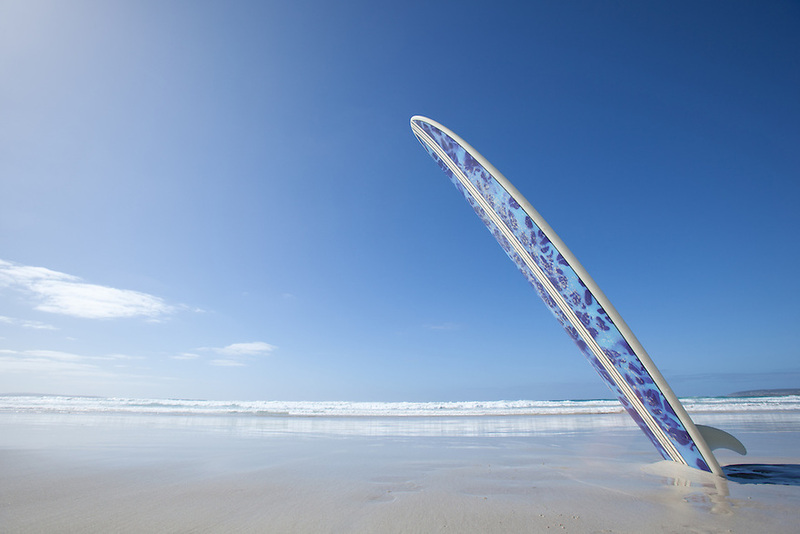 Surf boards at beach. Eyre Peninsula. South Australia.